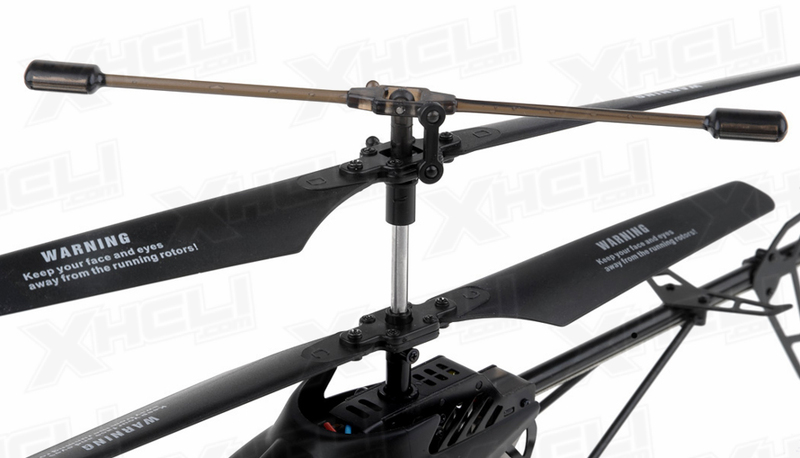 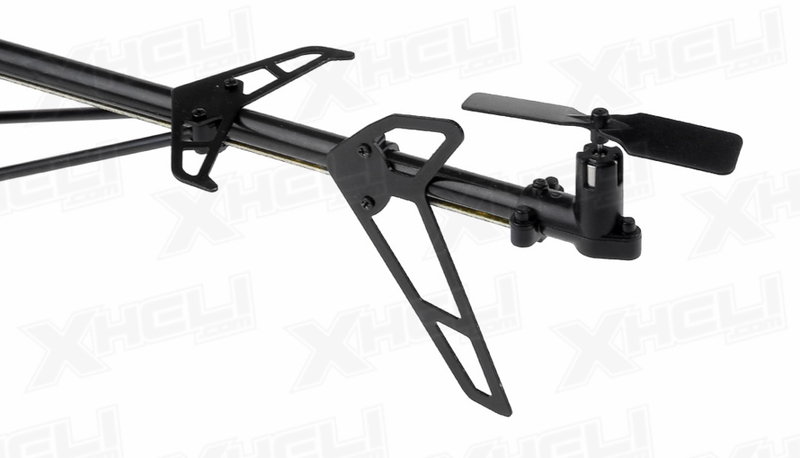 The new sleek U13A 2.4GHz 3 channel metal framed helicopter comes with a built in gyro to help keep flight as stable as possible. 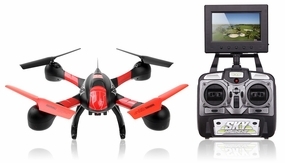 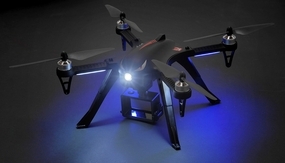 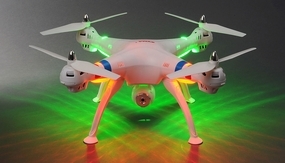 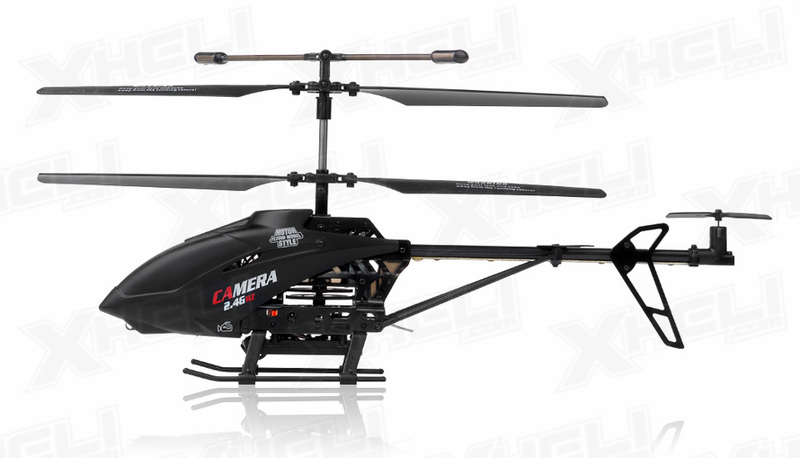 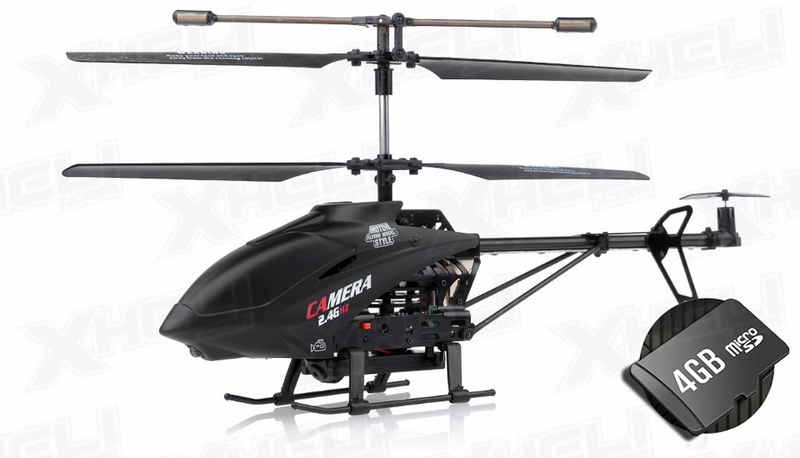 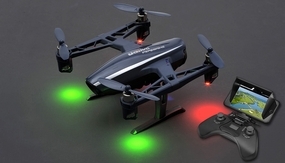 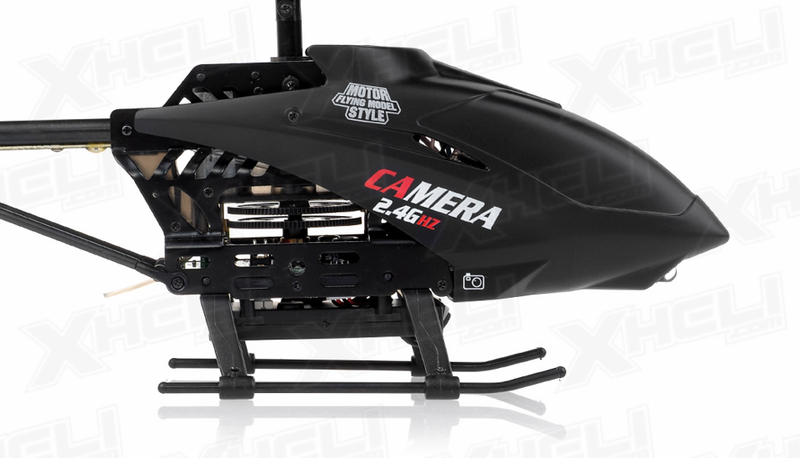 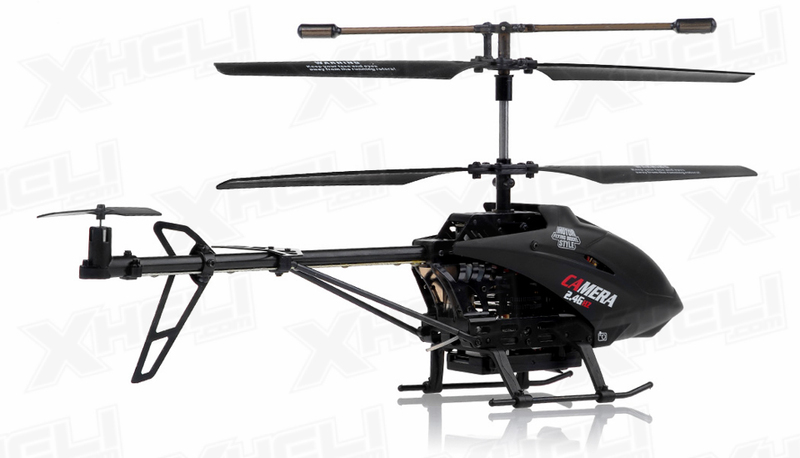 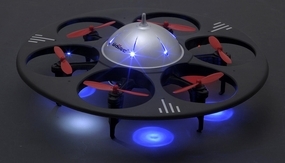 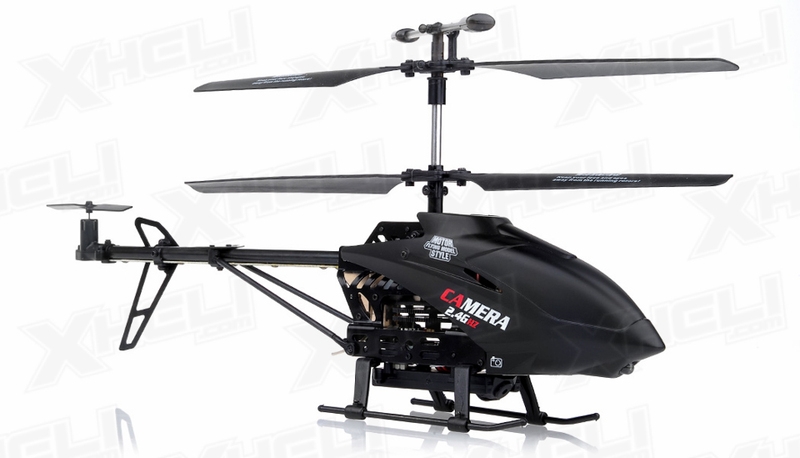 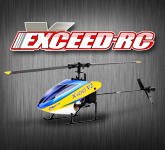 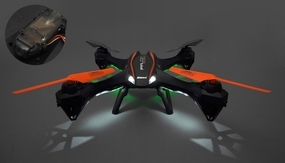 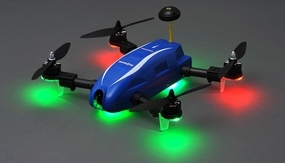 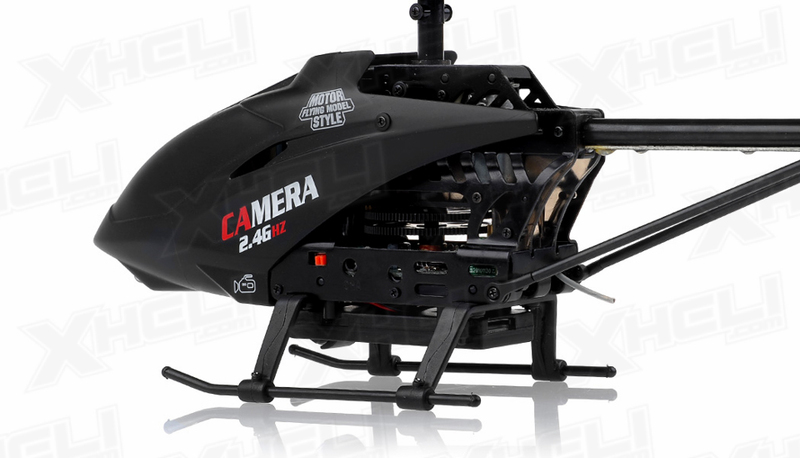 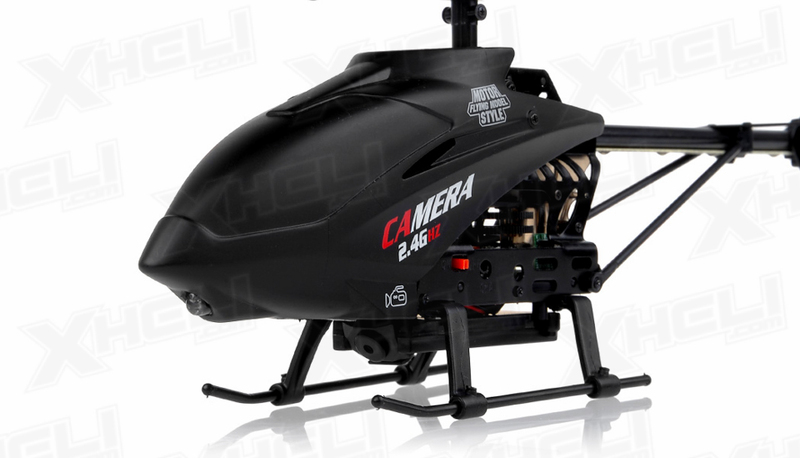 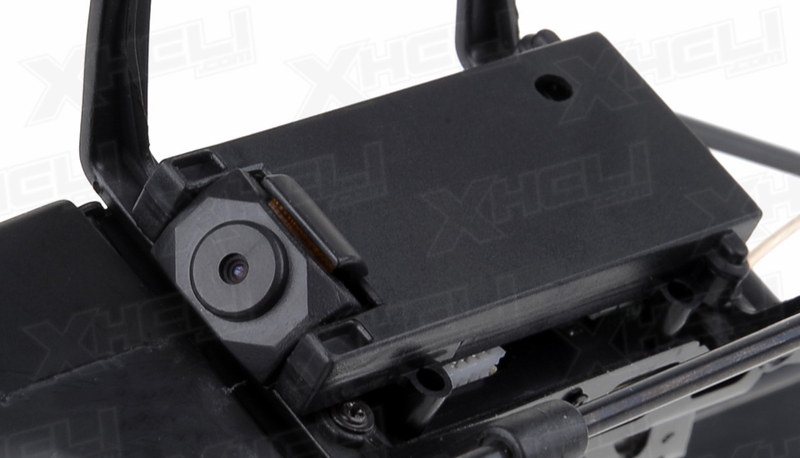 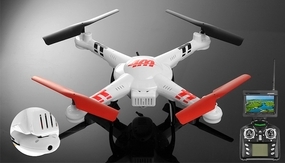 Equipped with a video camera, the U13A adds an exciting new aspect to RC helicopters. 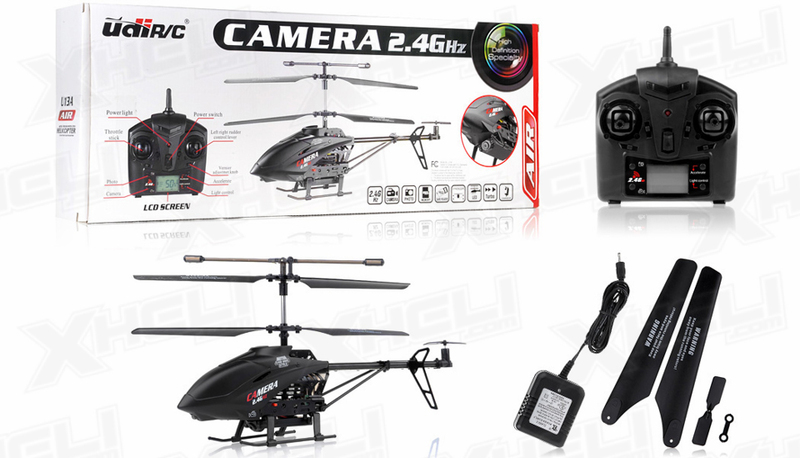 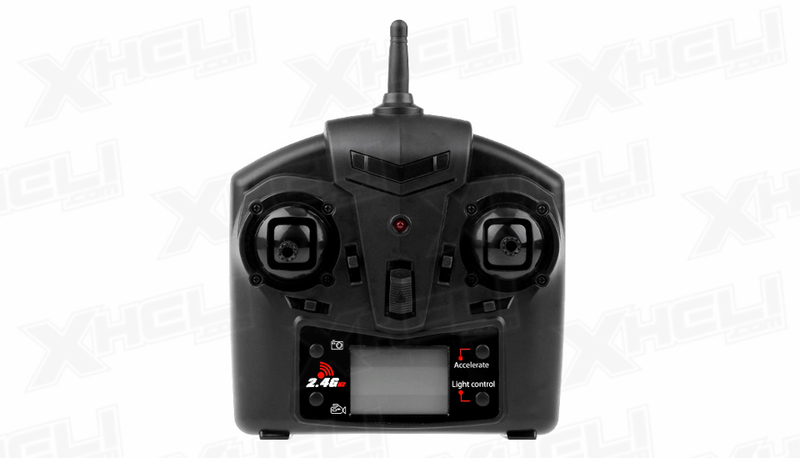 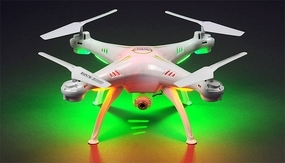 The digital 2.4GHz transmitter and receiver helps to maintain a strong connection between the pilot and the copter. 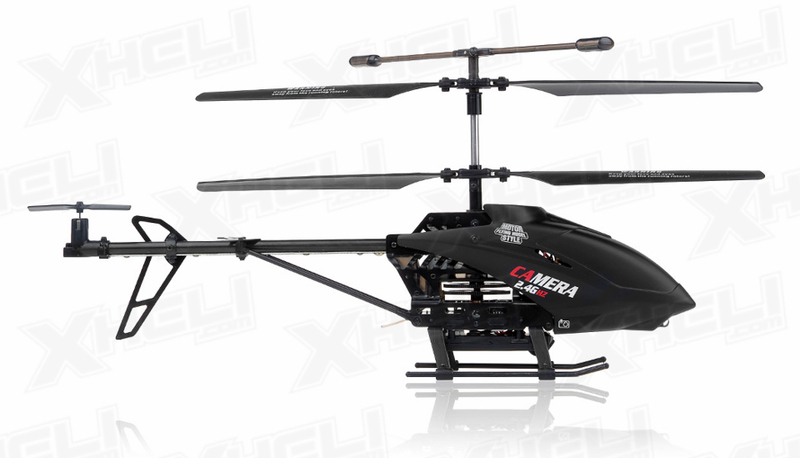 This helicopter is perfect for recording videos and making fun movies from angles that would otherwise be impossible without costly camera equipment.